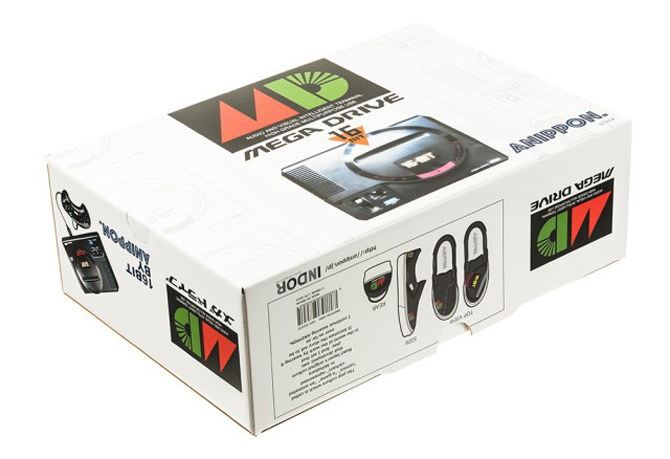 Hopefully at least some of the readers on this site are old enough to remember when Sega video game consoles were actually a thing. 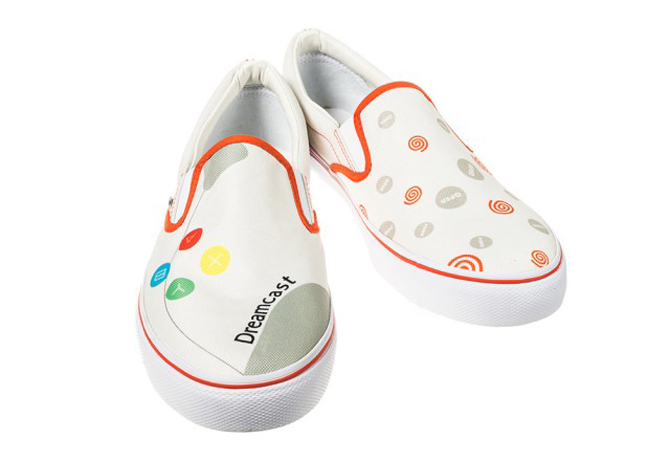 Those that are should enjoy this strange sneaker collection, which is an official collaboration with Sega. 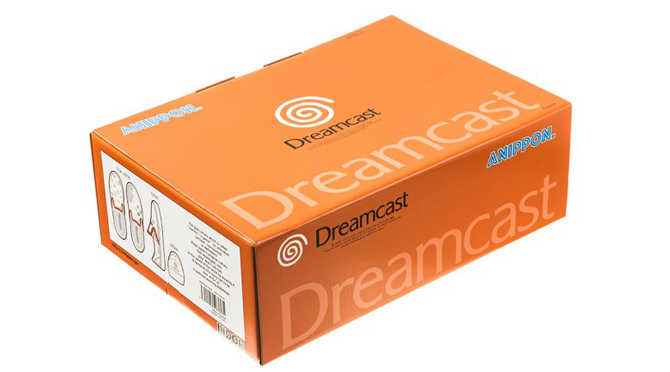 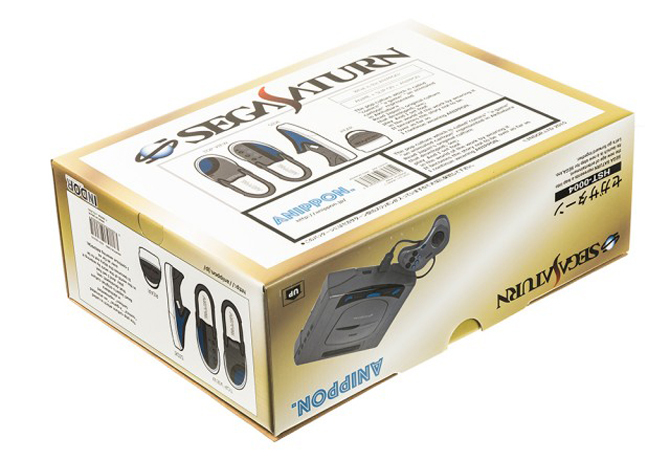 The trio, created by Japanese company Anippon, pays tribute to classic systems the Sega Dreamcast, the Sega Saturn, and the Sega Genesis (or the Mega Drive, as it was known in Japan). 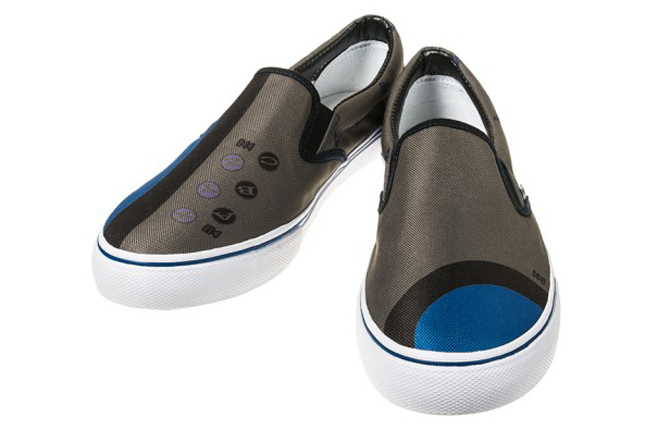 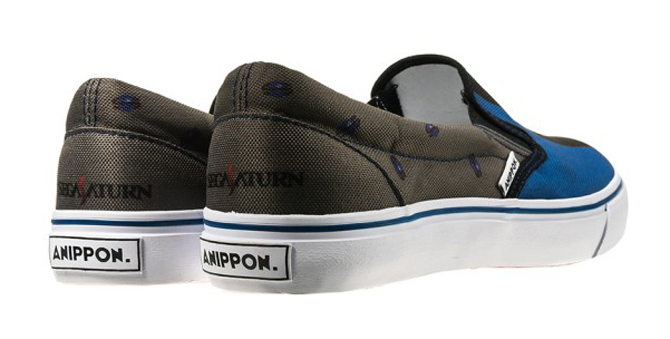 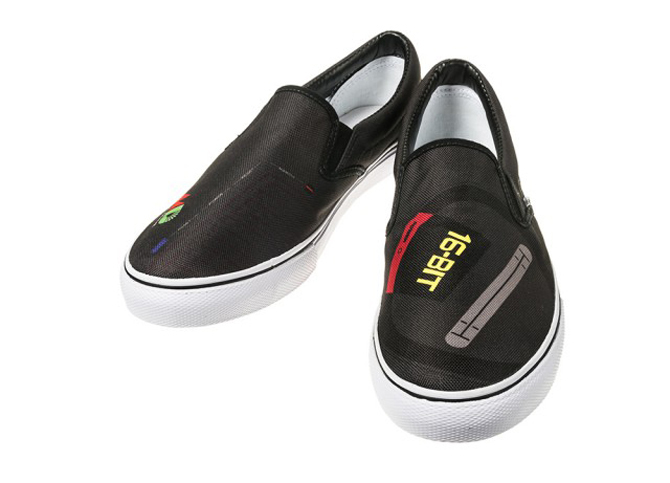 As Kotaku points out, the boxes on these might actually be cooler than the sneakers, which are standard Vans Slip On style silhouettes made to look like the systems in question. 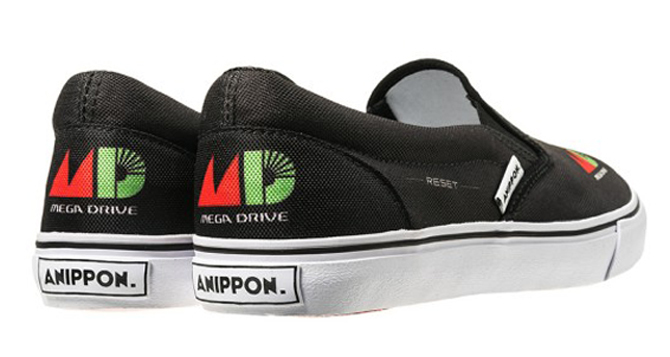 These Sega sneakers will run about $62 and will be available at this year's Tokyo Game Show.